Epic Games recently fixed the flaw, the Israeli cybersecurity company said. Epic Games could not be immediately reached for comment but has a patch that offered new weapons and bug fixes detailed on its site. It is unclear whether the vulnerability was ever exploited. ”Needless to say that, along with this massive invasion of privacy, the financial risks and potential for fraud is vast,” Check Point said. The company’s head of products vulnerability research, Oded Vanunu, said his six- and nine-year-old children play Fortnite, as do millions of schoolchildren around the globe. 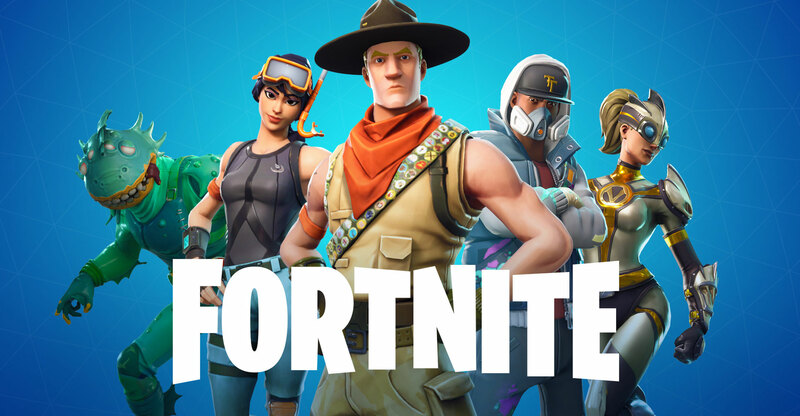 As of June, Fortnite had been played by 125 million people, and was on track to generate US$2-billion for Epic Games. The game revolves around a cartoonish, last-character-standing battle where players fight for weapons and resources. It’s free to play and available on multiple devices from mobile phones to videogame consoles.